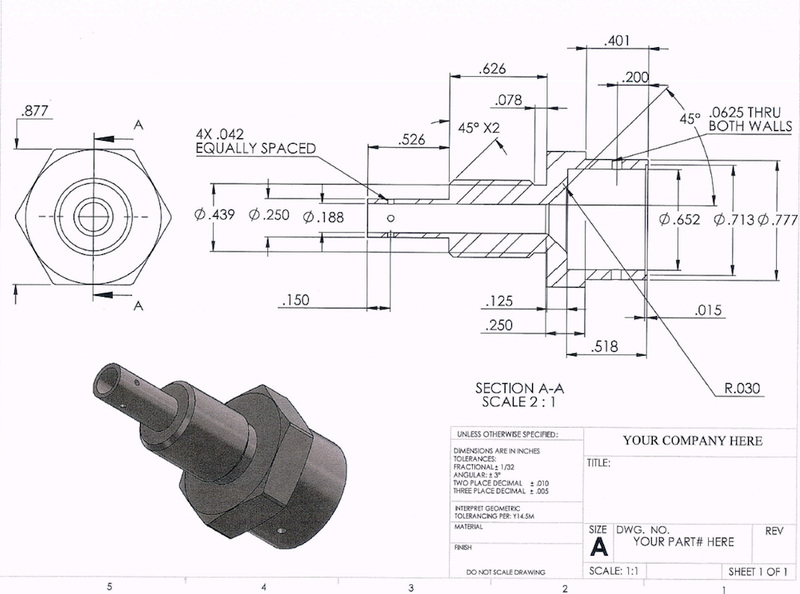 If you’re conceptualizing a new product or ready to produce a prototype, Esterline & Sons is here to help! Our team helps to advise engineers and manufacturers on projects big and small. We will recommend materials for your application, provide modeling examples and produce prototypes so you can see your project become a reality!